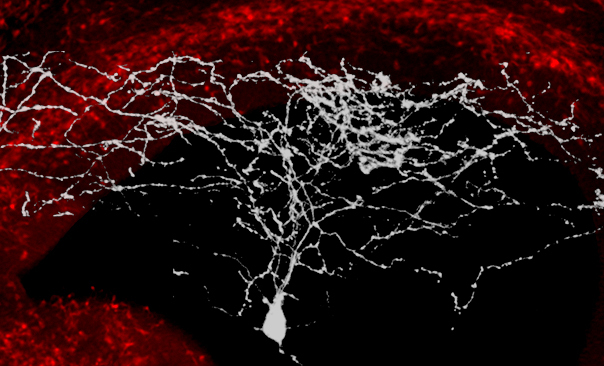 The neural assembly underlying the formation of functional networks in thecerebral cortex constitutes one of the most complex neuronal systems in the brain. 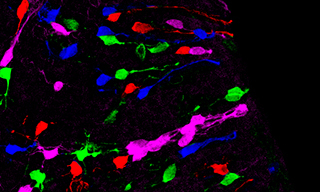 Much of this complexity arises during development through the interaction of two distinct neuronal types, glutamatergic projection neurons and GABAergic interneurons. Pyramidal cells constitute approximately 80% of the neurons in the cortex and they specialize in transmitting information between different cortical regions and to other regions of the brain. Interneurons comprise a highly heterogeneous group of neurons that primarily contribute to local assemblies, where they provide inhibitory inputs and they shape different forms of synchronized oscillations. Our research largely concentrates on the analysis of the mechanisms controlling the the migration, final allocation and connectivity of cortical interneurons, although we are also interested in understanding the general principles regulating the development of other classes of cortical neurons. 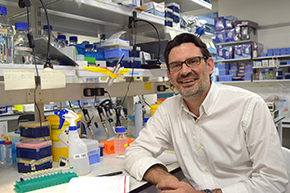 We believe that our research may contribute to understanding the etiology of some of the most devastating psychiatric disorders, such as autism or schizophrenia. Under the 'Research' tab, you will find more information on our current research interests. 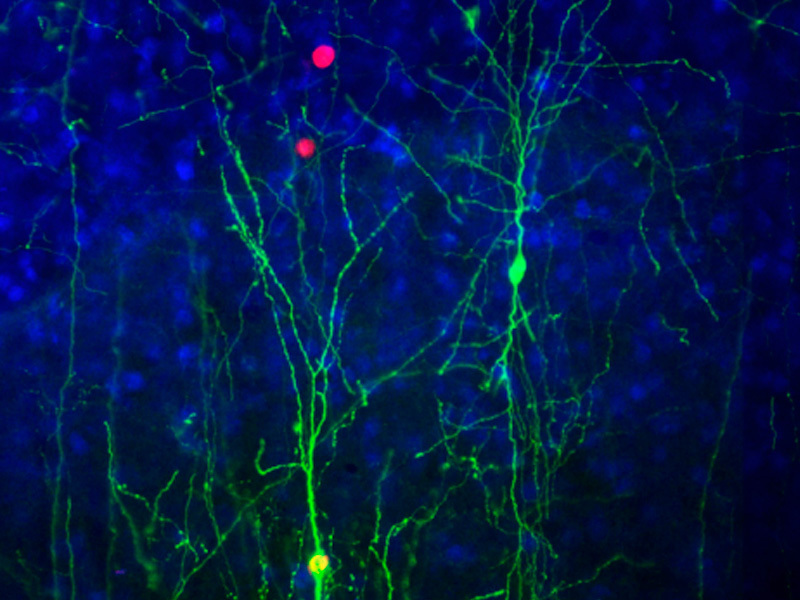 I have an MRC DTP PhD studentship available: 'The role of alternative splicing in mammalian neuronal diversity' (project 24.1, Theme 1).